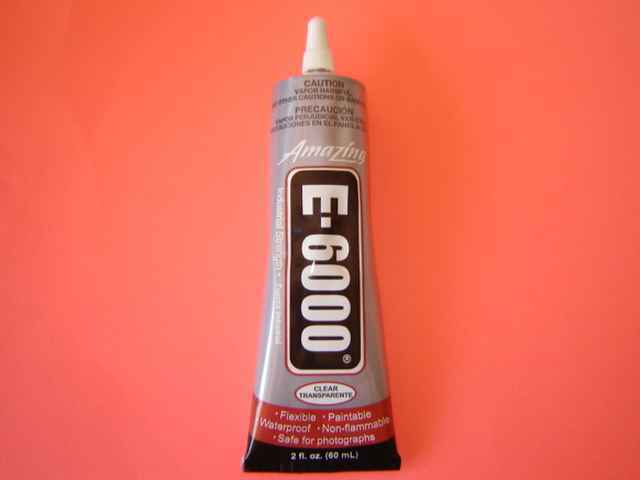 Rhinestone Glue E6000 2.oz Tube with a Built in Metal Applicator Tip. Thank you so much for the speedy shipment! I will be placing ..